It’s that time again! Help the school earn money! Take an opportunity during spring break to collect and trim Box Tops for Education at home so you can turn them in after the break. Box Tops will be collected in the classrooms after Spring Break through May 10th. 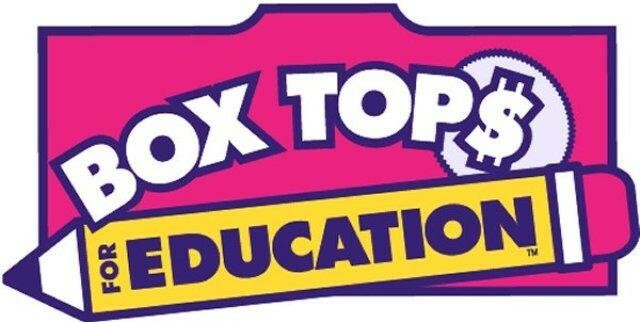 The Highest Box Top Collecting Classroom in each of the following will be rewarded with popsicles: Grades K-2, Grades 3-4, and Grades 5-6. Participation is easy. Clip the coupons off the products you regularly buy and send them into your child's class by May 10th. The school gets 10 cents for each Box Top, which adds up quickly. They do expire, so don’t save them for next year!